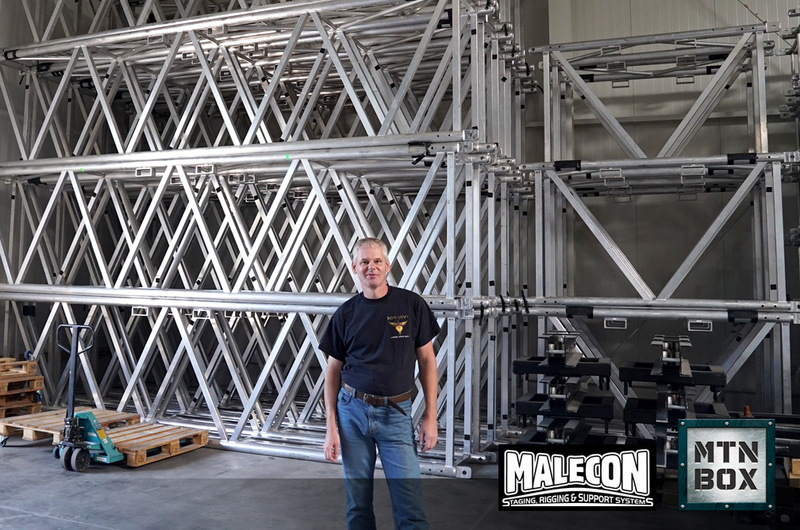 The MTN BOX® team is proud to showcase our friends and staging/rigging specialists in Germany, Malecon Ltd. Malecon is a MTN BOX dealer representative servicing our international customer base and a company with nearly two decades of experience in entertainment technology and event rigging behind them. We couldn’t ask for better partners to align with than companies like Malecon that share similar goals and missions as the MTN BOX brand. Quality isn’t an expectation, it’s a guarantee. 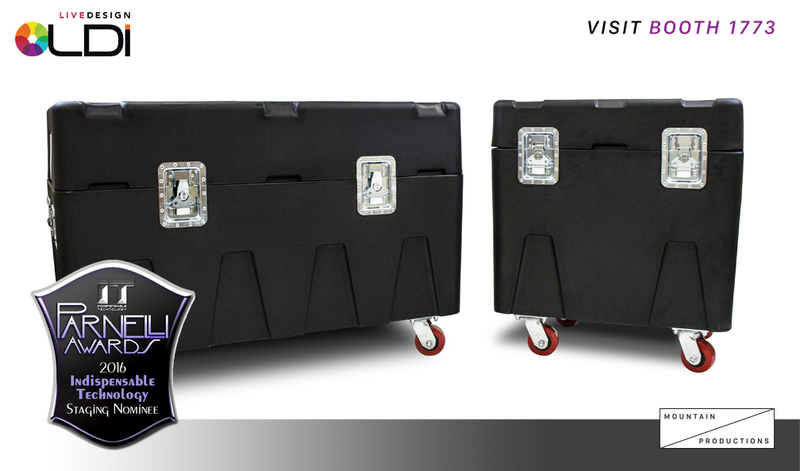 We’re proud to announce the MTN BOX®: Spektrum Series Road Cases have been nominated for the prestigious 2016 Parnelli Award in Indispensable Staging Technology. 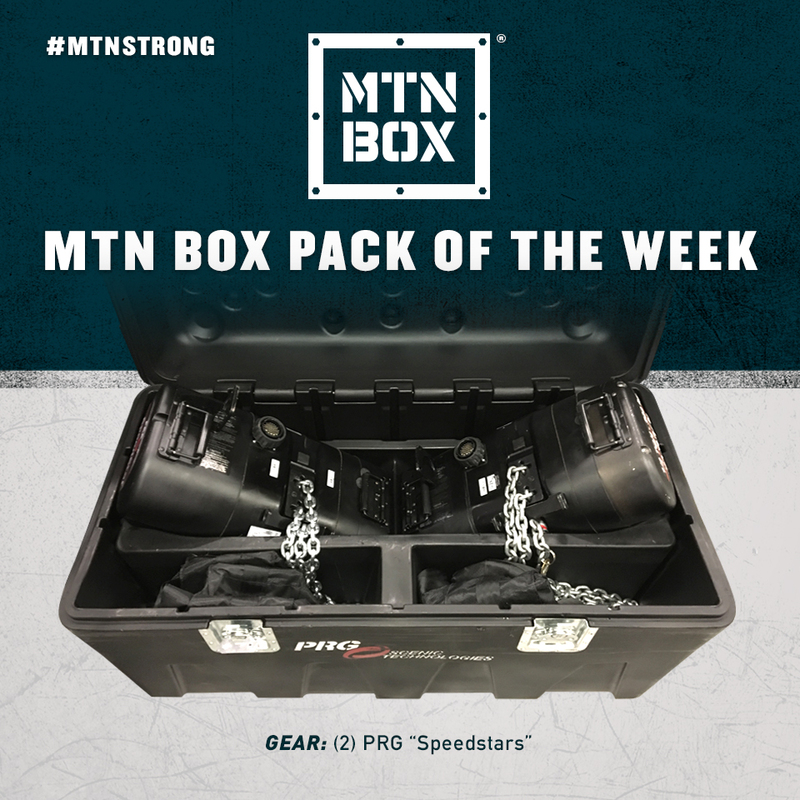 Our team has worked hard to perfect the MTN BOX design over the years through our in-house engineering department, and our Spektrum Series Road Cases have taken the industry by storm. 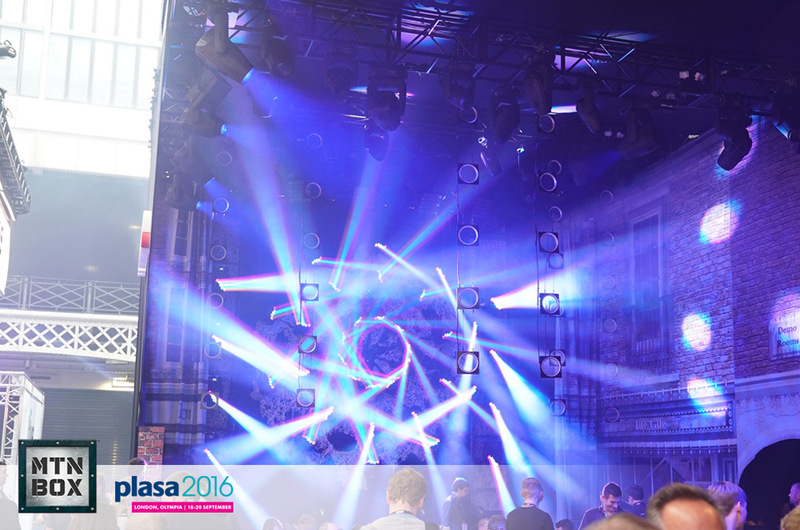 Instead of treating the MTN BOX as just another road case, we knew the potential benefits and long-term positive changes this product could offer to the entertainment, industrial, and construction industries as well as other markets outside of production. 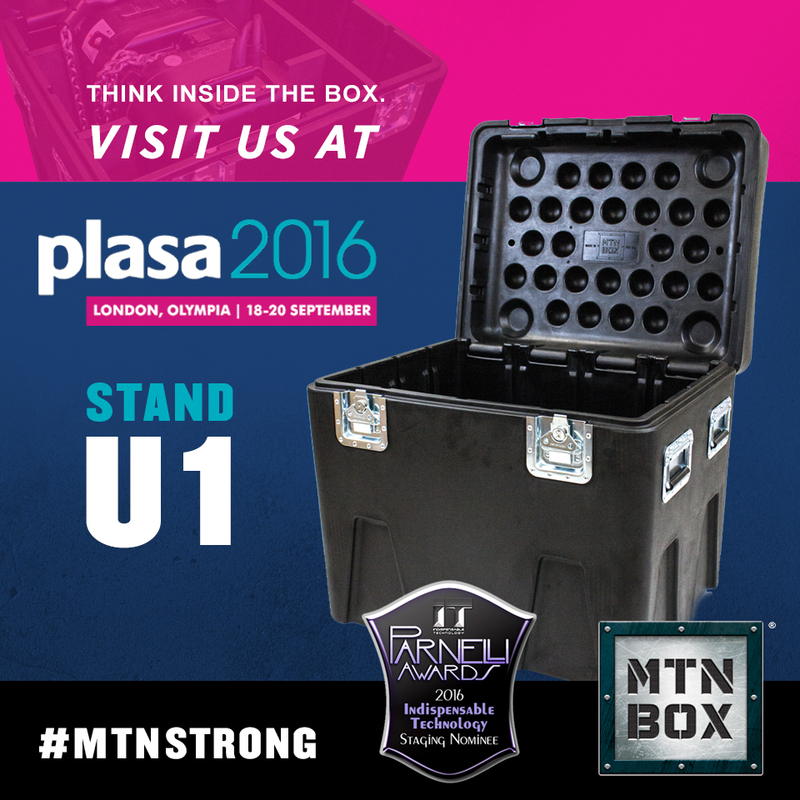 Don’t miss your chance to check out the MTN BOX®: Spektrum Series road cases at the PLASA 2016 conference in London. 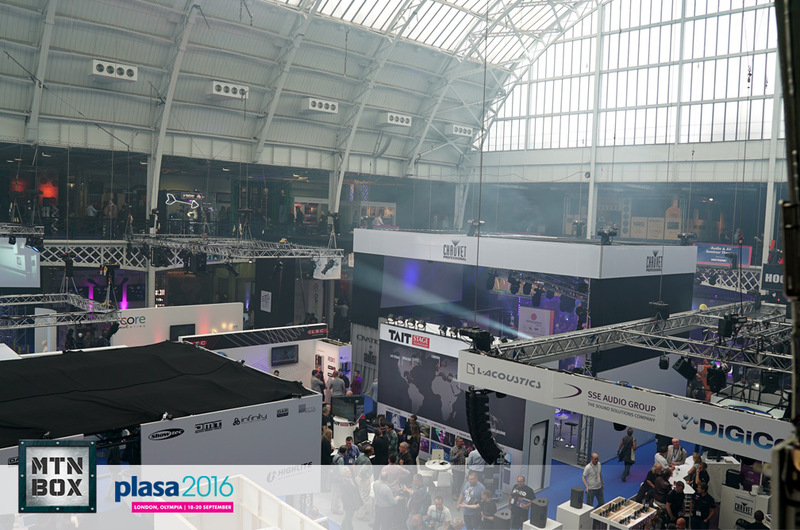 Visit us at Stand U1 and get a firsthand look at the most innovative road cases to hit the market. We’ll have a variety of our custom water-jet cut inserts for you to interact with along with the MTN BOX: Spektrum Series LG and SM road cases—two sizes to fit any and every application. Our original MTN BOX: Spektrum Series LG road case has taken the industry by storm with its unmatched durability and versatility, and the MTN BOX: Spektrum Series SM has all of the features of its larger counterpart fit into a compact size that is optimized for truck packs and smaller applications. Our custom shaped CM Lodestar cradles are specially made to protect these hoists during transport. 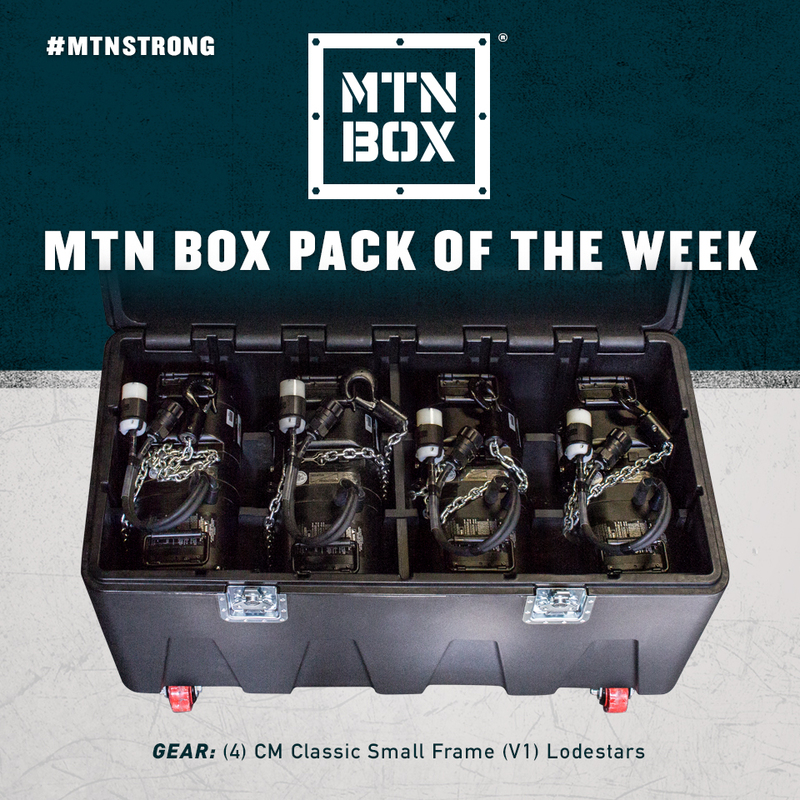 With this pack, the MTN BOX: Spektrum Series LG can accommodate 4 CM Classic Small Frame Lodestars with room beneath each motor for chain and chain bags. This helpful pack can keep your motors organized and also reduce the amount of cases you need to load.